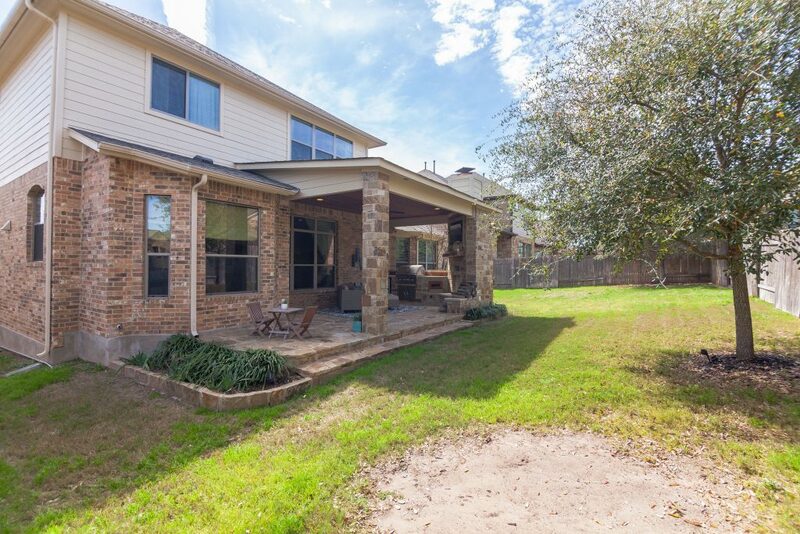 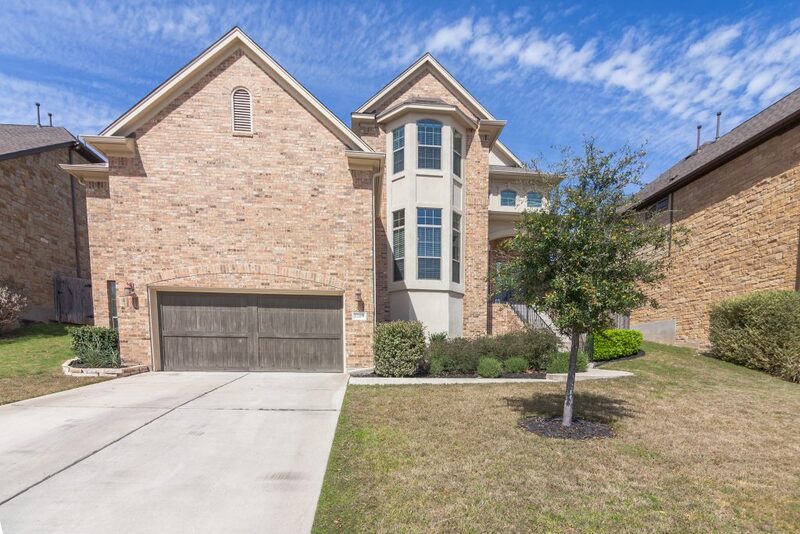 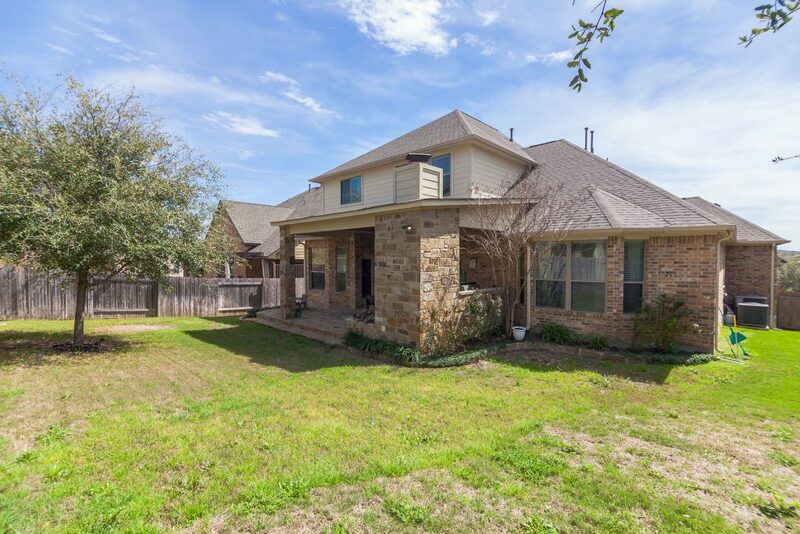 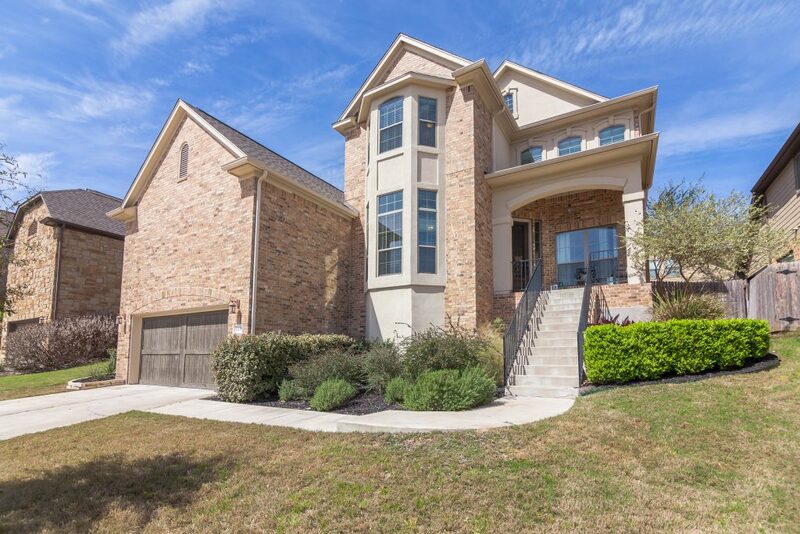 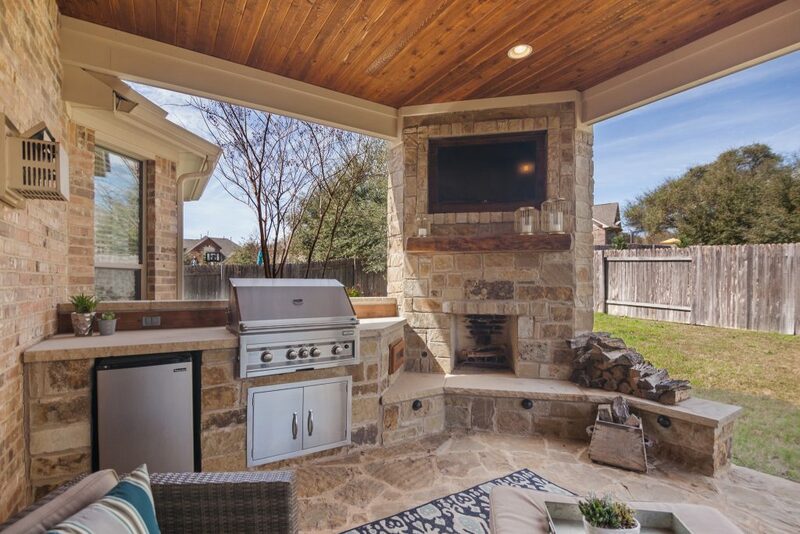 We just listed SOLD a beautiful two-story home for sale in Steiner Ranch at 12113 Montclair Bend! 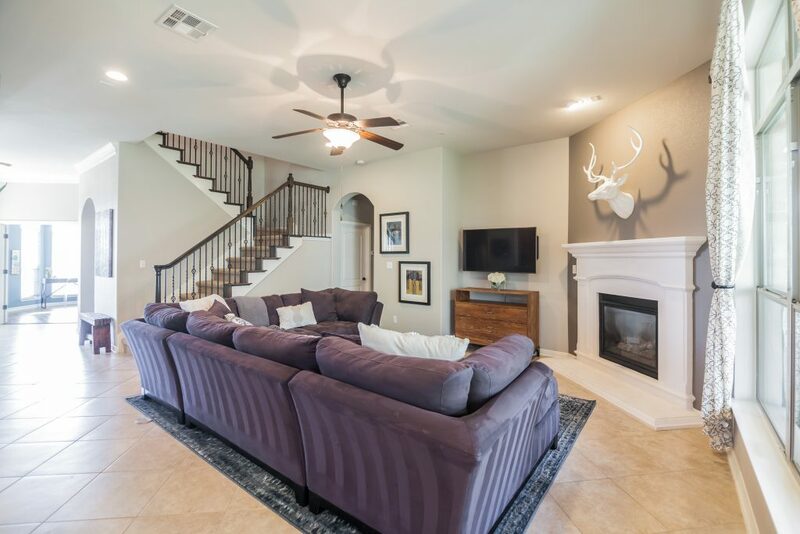 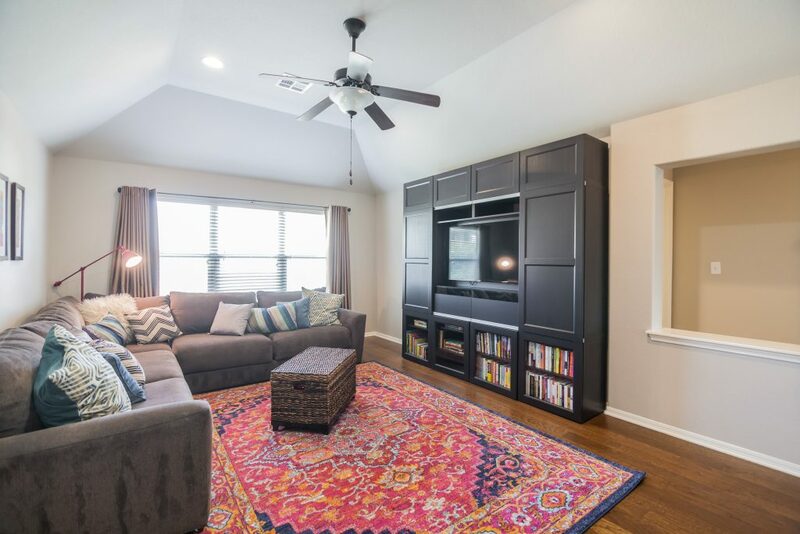 Built by Taylor Morrison (Medina floor plan), this home features 2,958 sqft (per TCAD), 4 bedrooms, 3.5 baths, a formal dining/living, a home office and a game room! 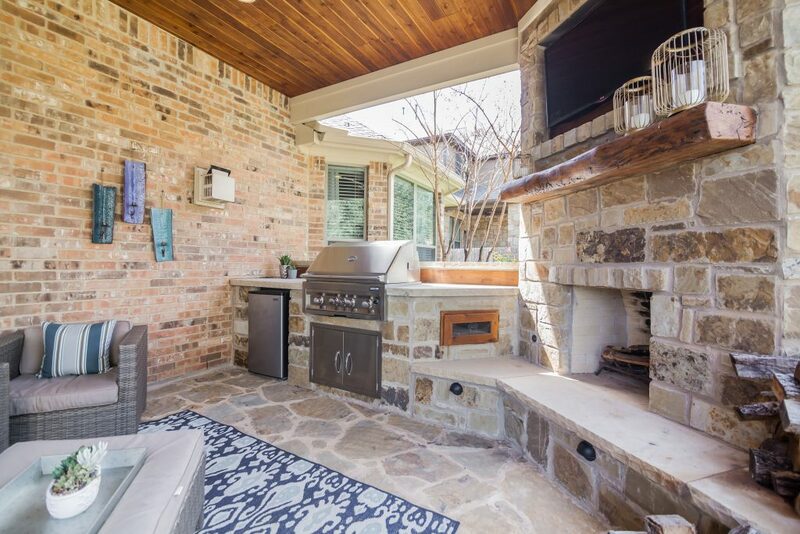 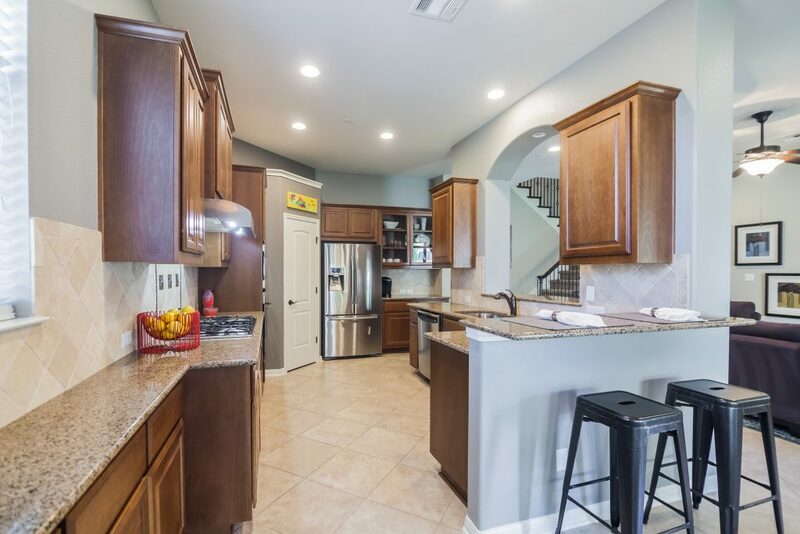 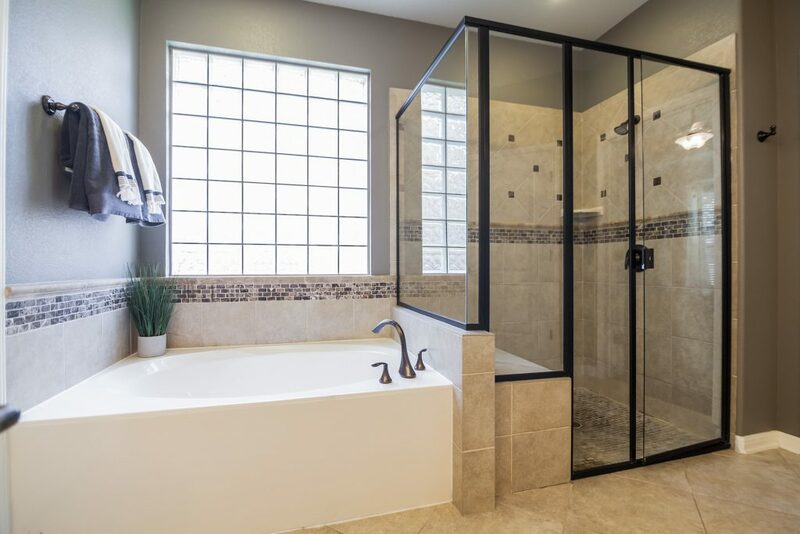 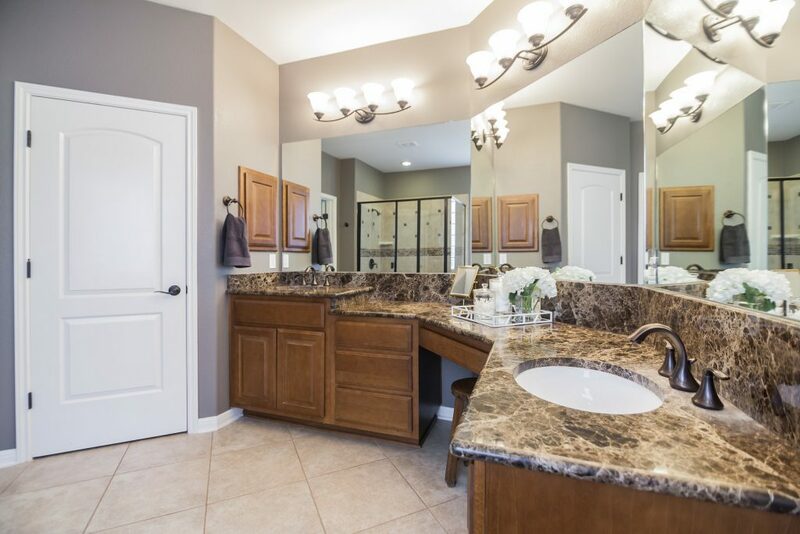 Upgraded with high-end finishes, including hardwood flooring, wrought-iron staircase spindles, granite counters and more. 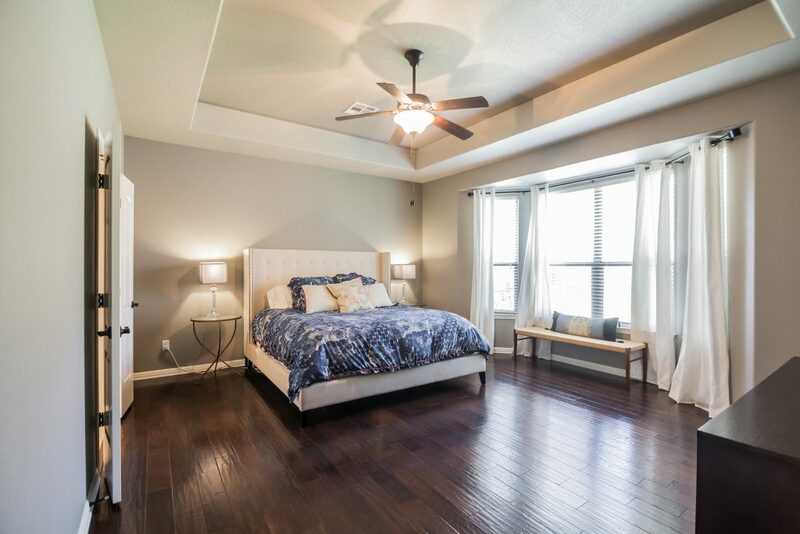 The master bedroom walk-in closet contains custom shelving units which make it easy to get organized. 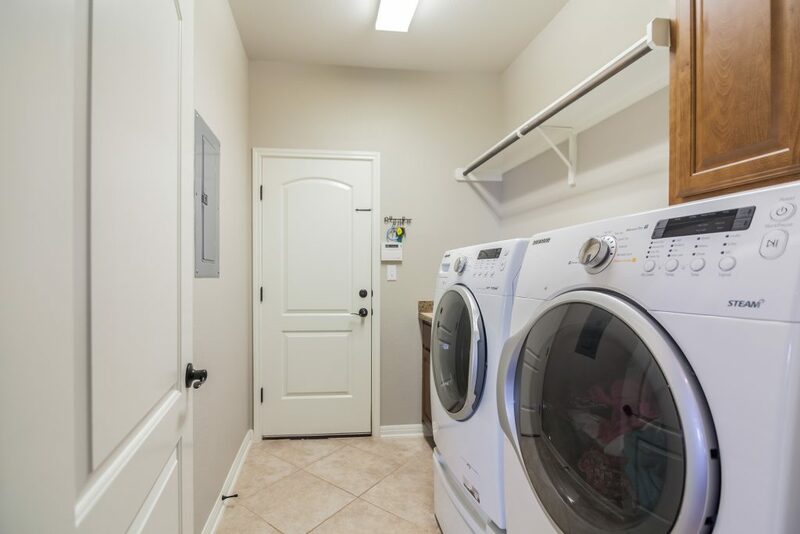 The over-sized garage allows for an abundance of storage too! 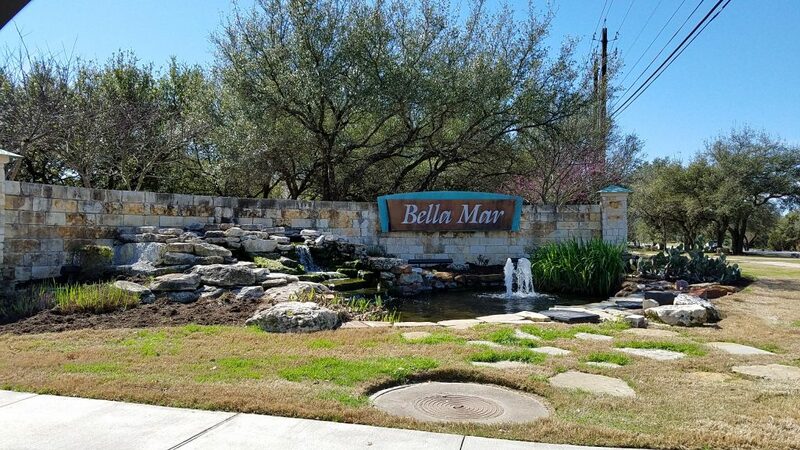 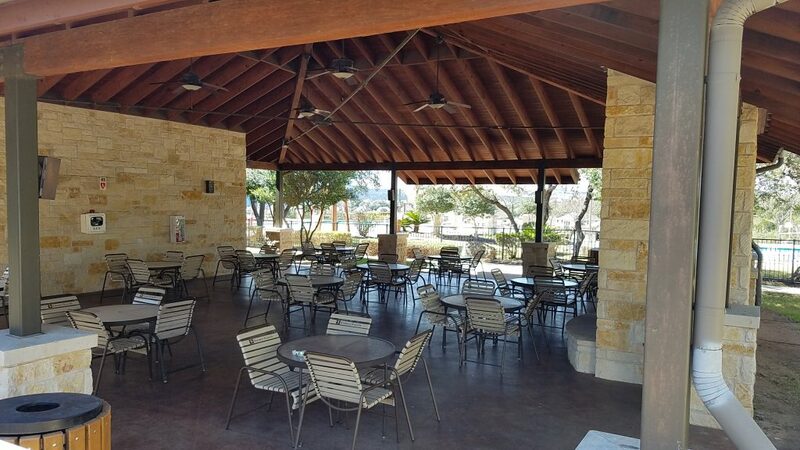 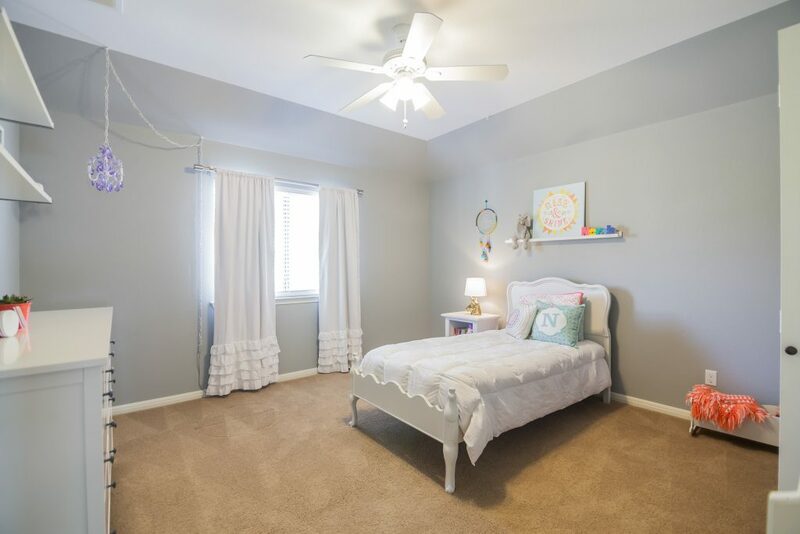 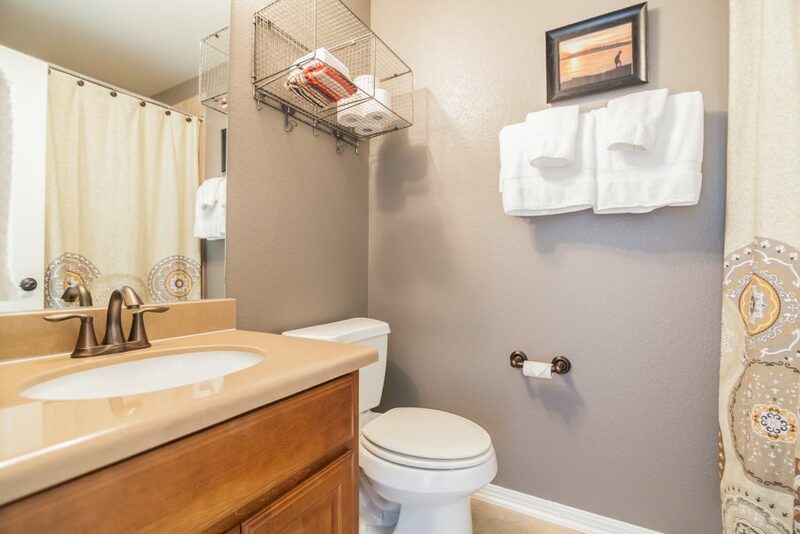 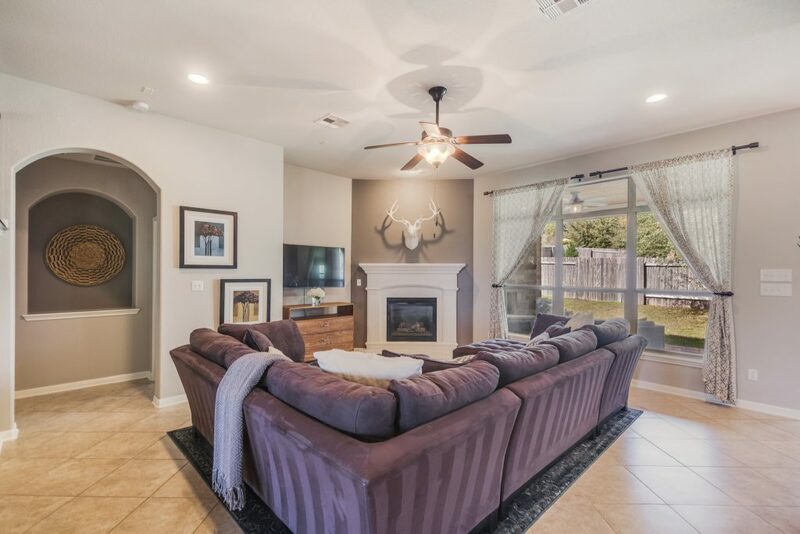 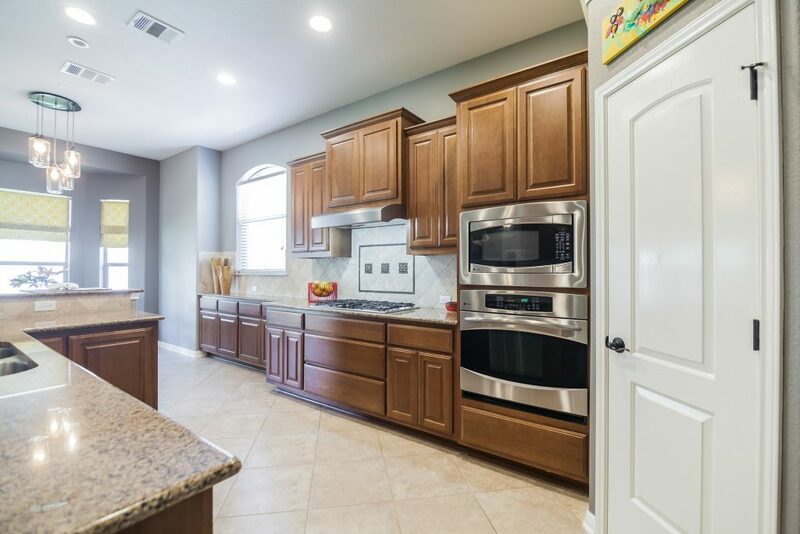 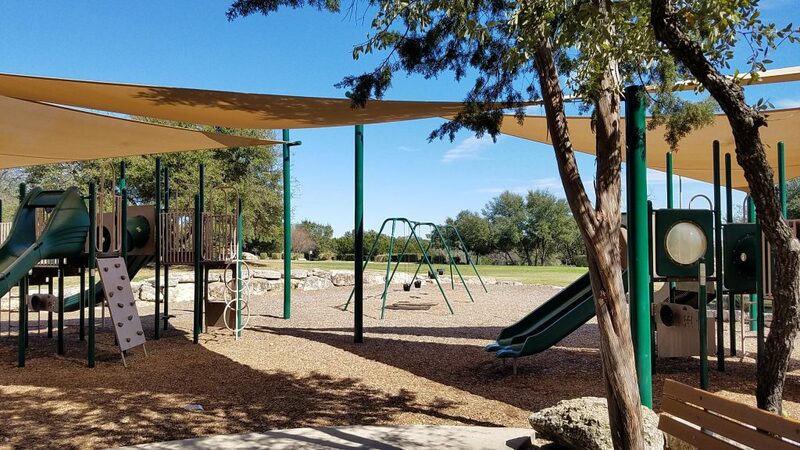 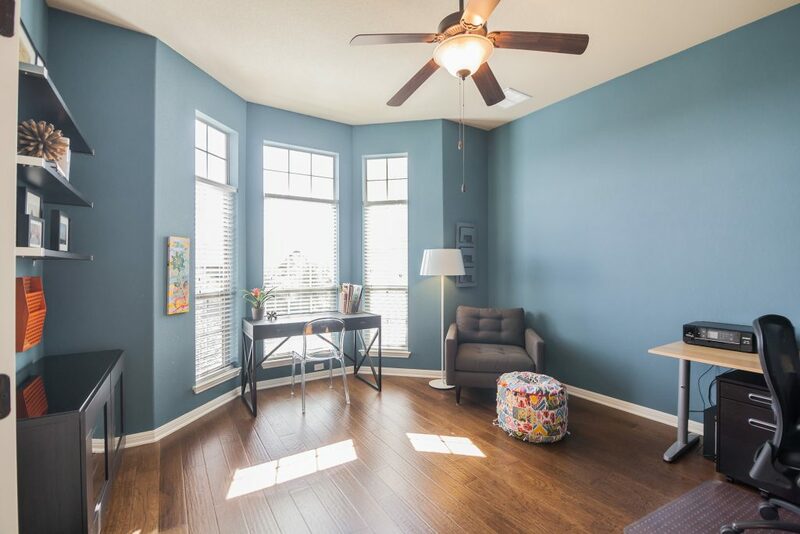 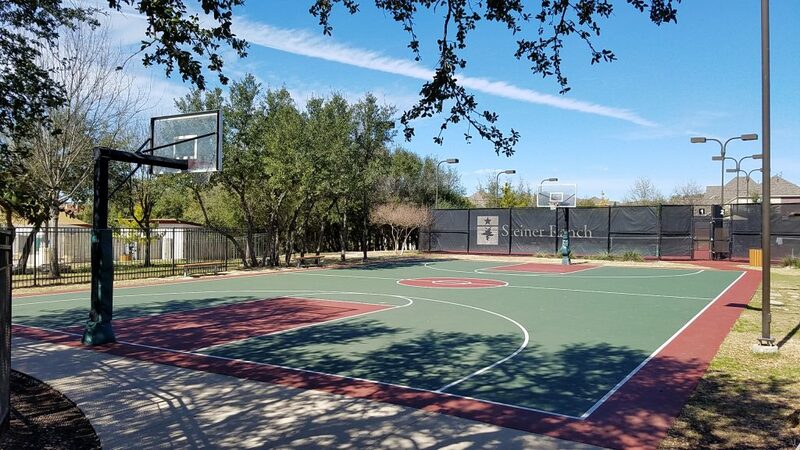 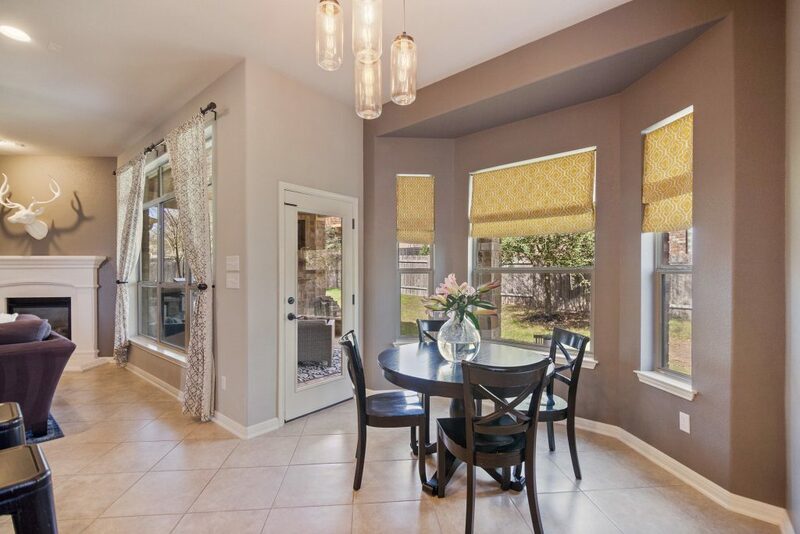 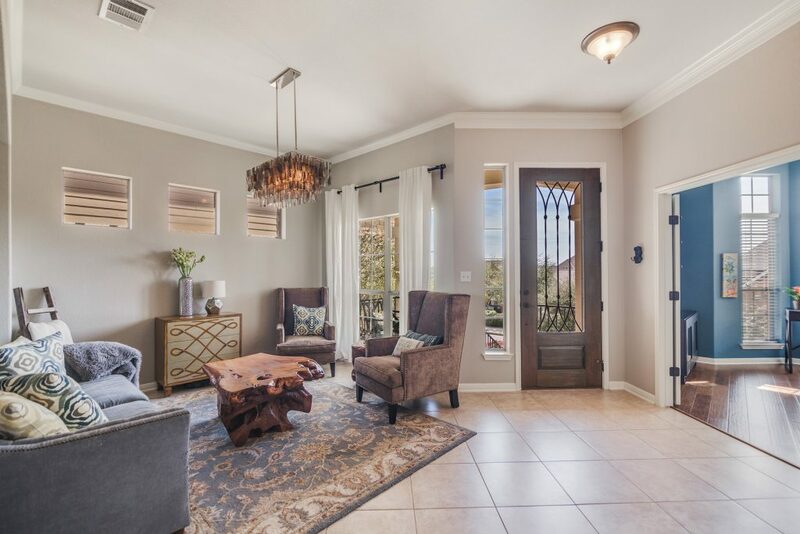 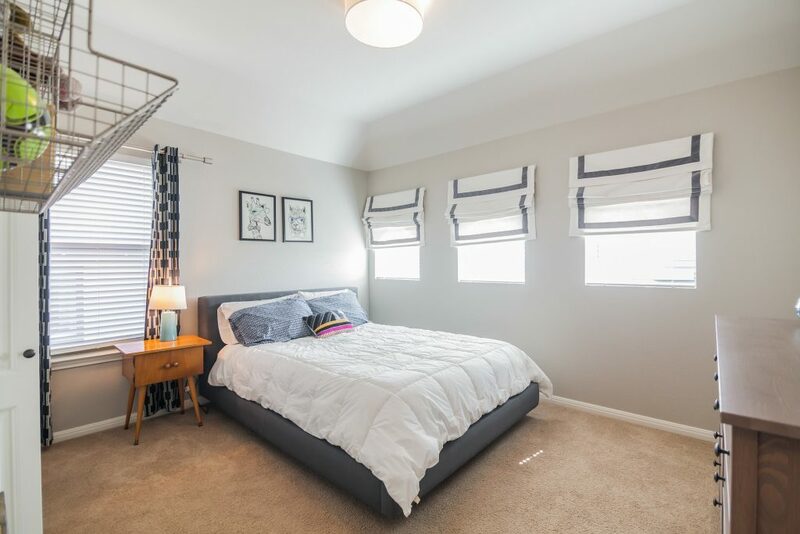 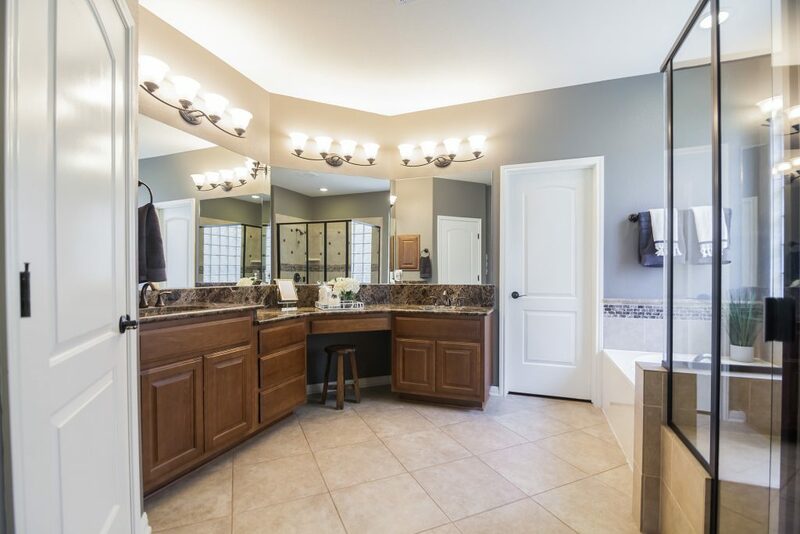 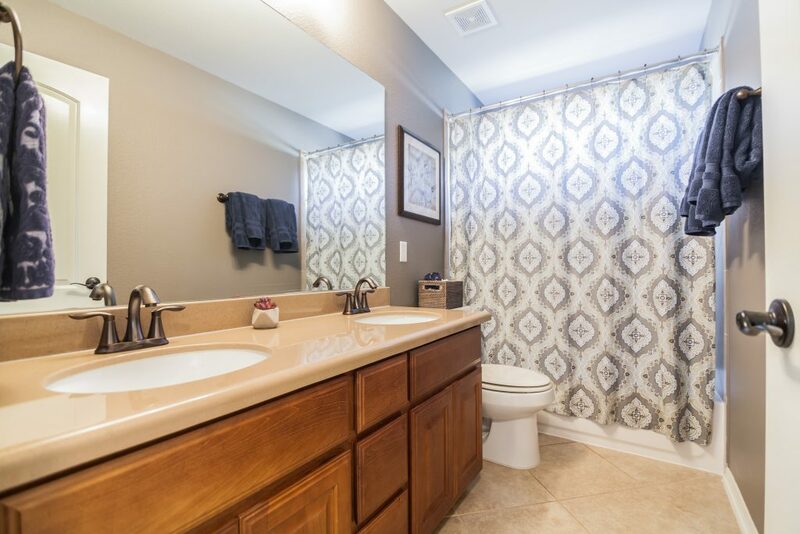 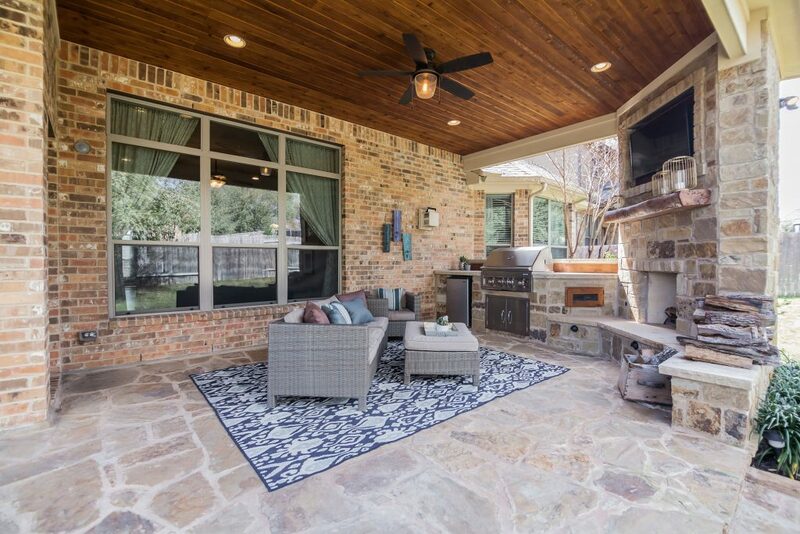 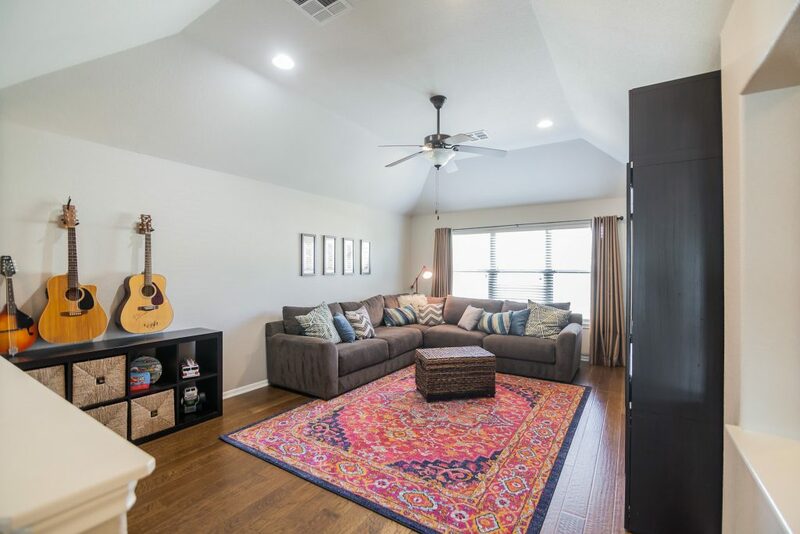 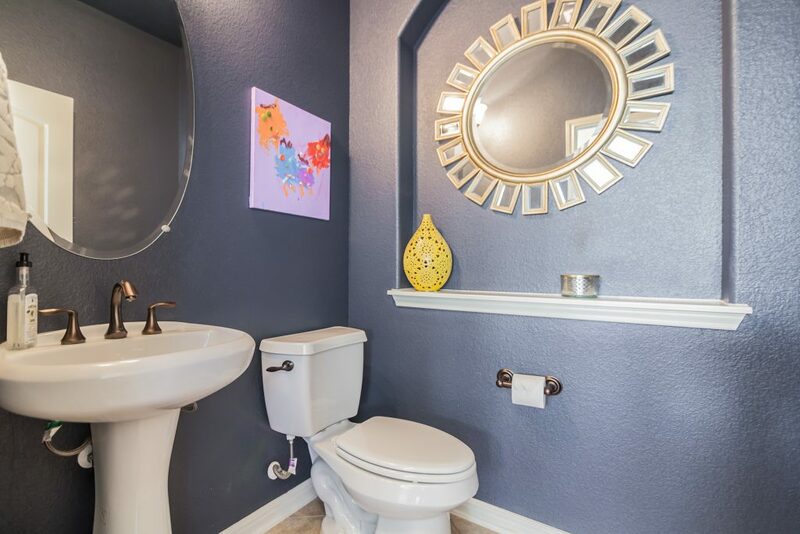 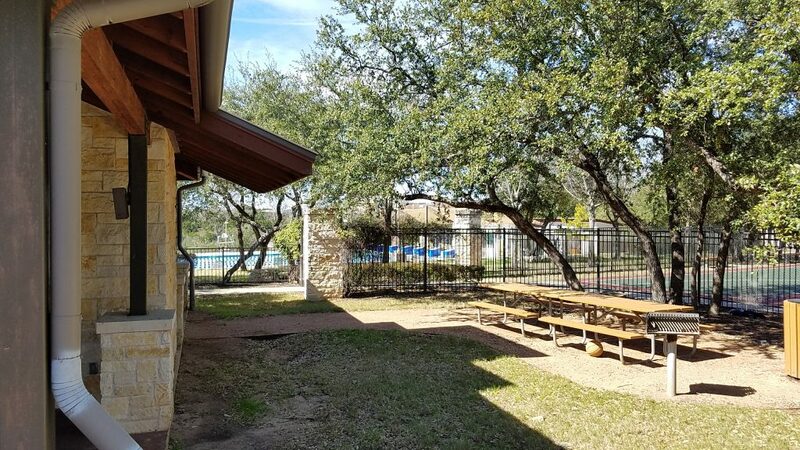 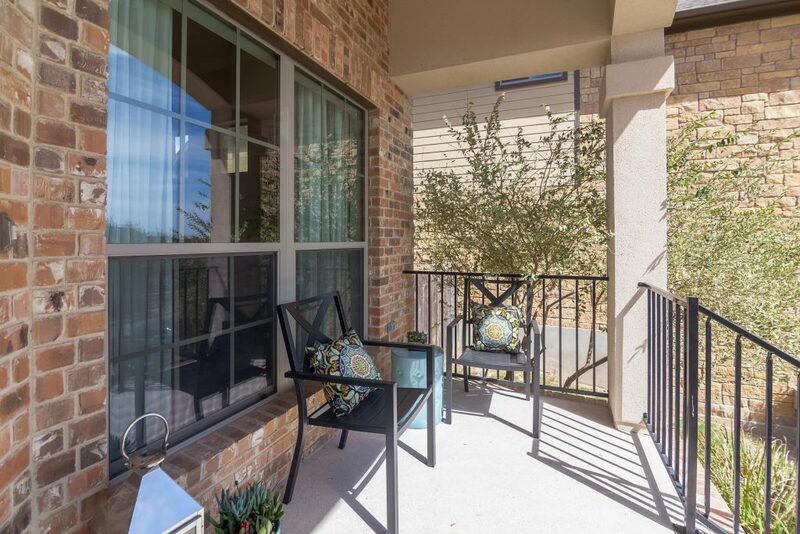 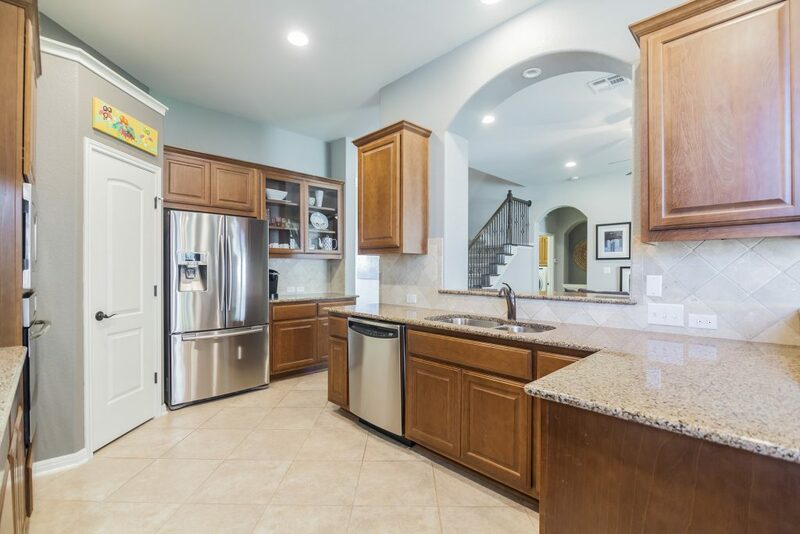 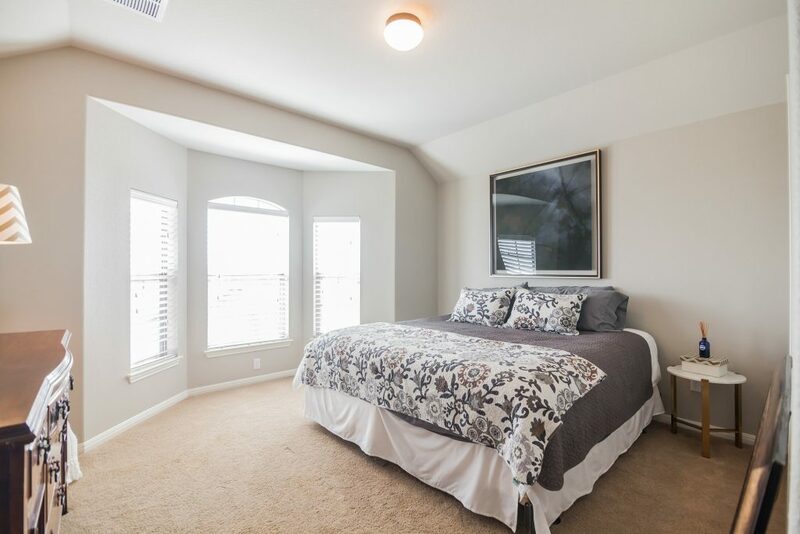 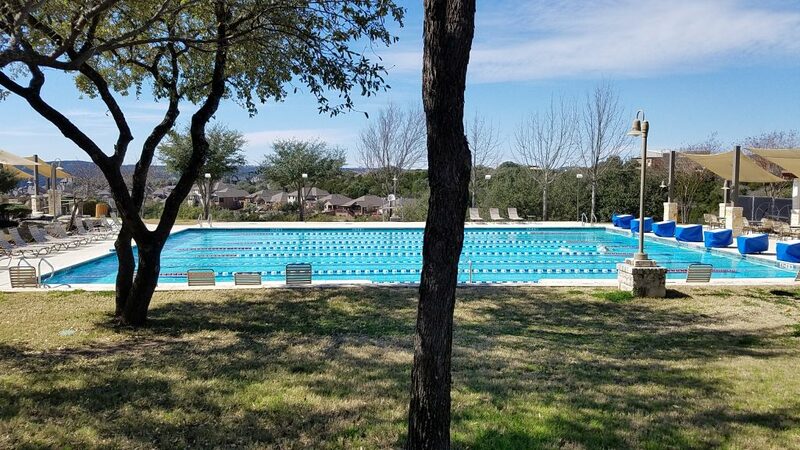 Located in Steiner Ranch’s Bella Mar community, you’ll enjoy easy access to the Bella Mar Community Center (heated lap pool, kids splash pad, covered playgrounds, parks, tennis courts, basketball court and entertainment pavilion), close proximity to River Ridge Elementary School, hiking trails and much more!